Risk Control works with a number of major institutions on regular updates of the parameters employed in their risk models. These include spreads, term structures, factor correlations, loss-given default distributions and parameters of internal ratings models. 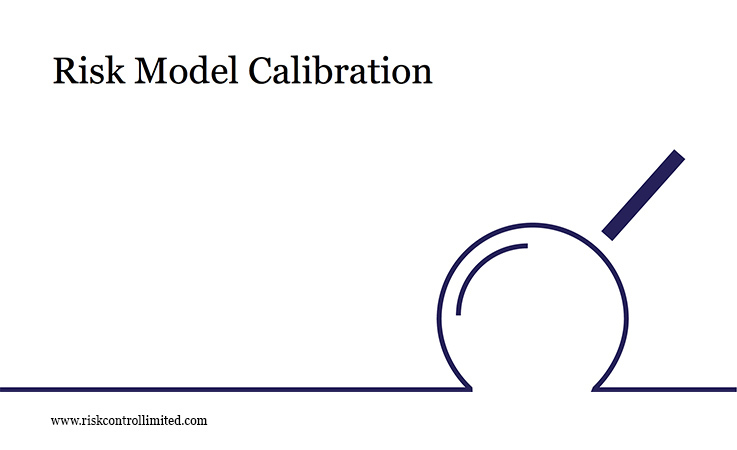 The fact that we regularly calibrate our own models (both for internal purposes and in a bespoke fashion for clients) gives us a very practical grasp of calibration issues. We are, therefore, well-placed to assist other clients with the calibration of their own risk models. Our team of statistical analysts apply their experience and expertise to supply convincing calibrations in a highly effective way.